What it does: Contributes to better utilization of carbohydrates and protein. It is the major component in forming cell membranes and enables smooth cell division. Prevents crops from overgrowing. Makes fruits firm and prolongs the storage period. Promotes absorption of phosphoric acid and is responsible for nutrient accumulation in the crop. Plays a very important role in maintaining the health of the plant. What it is: Calcium plays a very important role as a nutrient in regulating plant growth and development and must be available for uptake from the soil or other growing media. Several soil characteristics affect the availability of calcium to plants: soils with higher pH have higher levels of available calcium than acidic (lower-pH) soils;soils with a higher capacity to absorb or hold calcium will have more available calcium; the presence of excessive amounts of sodium, potassium, or magnesium in the soil interferes with calcium availability. Calcium can also react with other soil nutrients, such as phosphorus,to form insoluble compounds that cannot be used by plants. Water Soluble Calcium (WSC) is a source of available calcium. 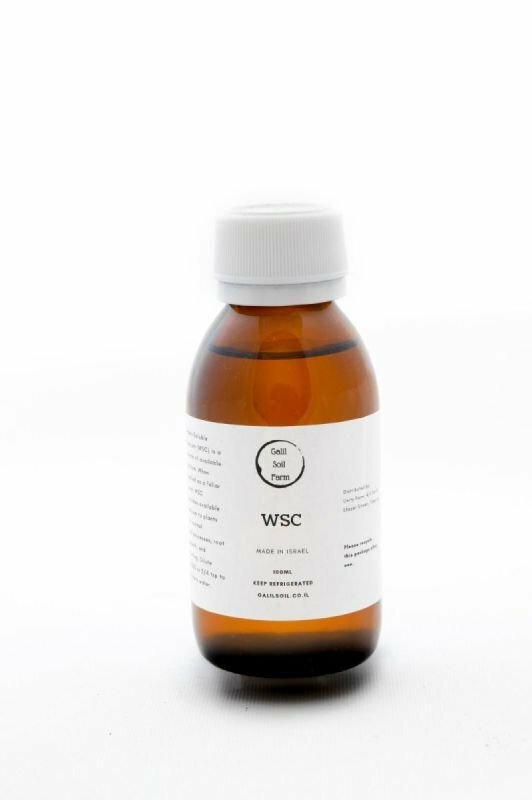 When applied as a foliar spray, WSC provides available calcium to plants for normal cell processes, root growth, and fruiting.